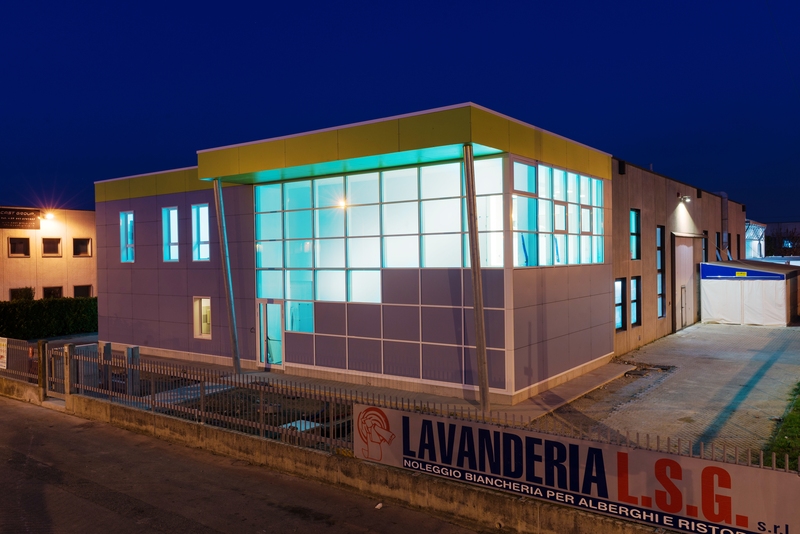 The LSG laundry, based in Mirano, Italy and run by the Spolaore family, has been in business for a century; its barges supply clean linens daily to the best hotels and restaurants in Venice. 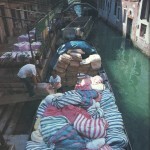 Barges that have been delivering linens every day for a hundred years. 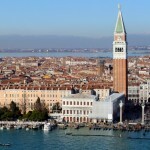 Mountains of “nezuòi” and “toàje” –sheets and table cloths in the Veneto dialect – delivered to hotels and restaurants overlooking the most famous lagoon in the world. The Venice lagoon. 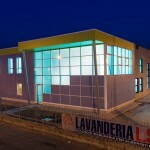 A story that very few businesses like LSG, an industrial laundry in Mirano which just celebrated half a century of history, are able to tell. 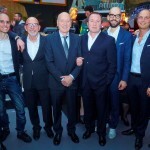 “Actually, it is a full century” clarifies Massimiliano Spolaore, in charge of the company’s communications. 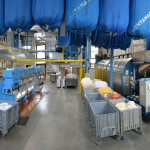 “Because the laundry that my grandfather Giuseppe purchased in 1964 – continues the founder’s grandson – had already been in business for fifty years. Which is why the LSG brand conceals a century-old history”. Indeed, the good Giuseppe Spolaore, who had worked in that laundry since he was a “bocia” [boy] of 8 (between one barge-load and the next of bed linens and table cloths), was able to grasp the value of being connected on a daily basis to inns and trattorias always filled with tourists coming to Venice from every corner of the world. And he was right. In fact, his vision was so clear that he confidently handed this priceless message down to all of his descendants. 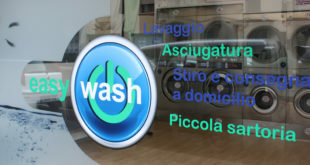 Today, the “Giuseppe Spolaore Laundry”, better known by the acronym LSG, is still considered a dazzling family treasure, managed by the founder’s three children: Ferdinando, Franco and Roberto; and his five grandchildren: Cristiano and Matteo, sons of Ferdinando, and Marco, Massimiliano and Mattia, sons of Franco. 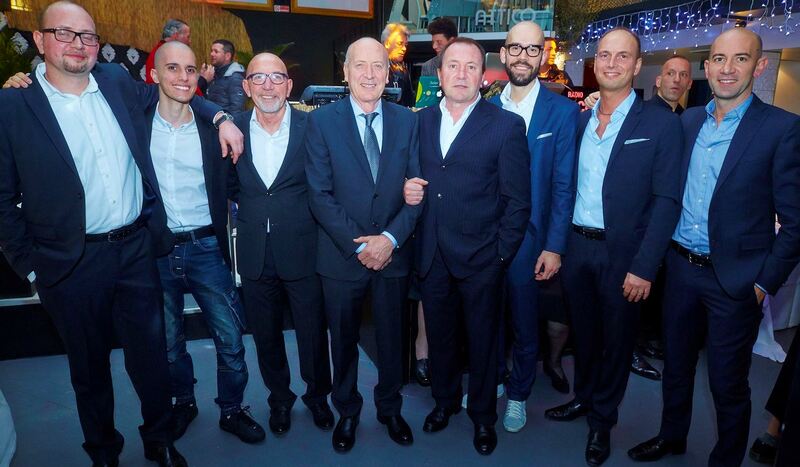 All of them quite happy to have grown up on “bread and laundry”, following the footsteps of their grandfather Giuseppe, who almost never failed to bring home hundreds of kilos of clean table cloths to be folded ‘perfectly’. These are the anecdotes and memories that make for an even more pleasant encounter with “all 8 of the Spolaore’s” when, at the end of a day of laundering and deliveries, they come back to the plant (recently moved from its original location in Oriago) to this impressive and complex facility in Mirano. Listening to the story of LSG’s past and present, told in the voices of the Spolaore family, charmingly steeped in the Venetian cadence, offers a fresh slant on a globalization strategy that includes handing down everything imaginable that is familiar and dynastic, on the condition that the rules and mechanisms of a constantly-changing market are clearly understood. Speaking of which, the current structure and organization of LSG is especially telling. 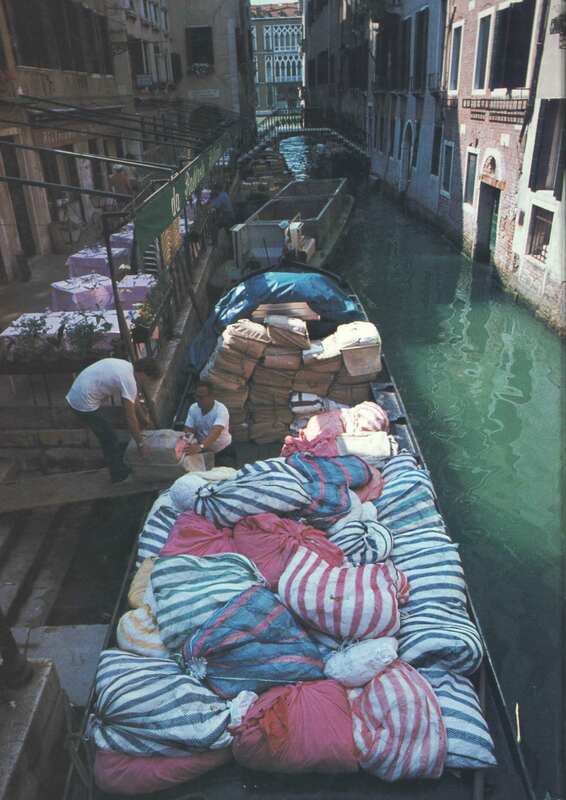 If, indeed, the company’s three barges transport up to 70,000 kilos of laundry to the lagoon’s hotels and restaurants, it is due to some very specific choices. 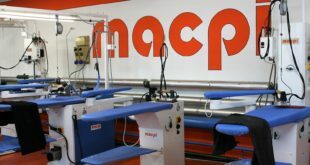 Beginning with the turning point thirty years ago, when the company decided to only rent linens that are property of LSG, made of the highest quality cotton. 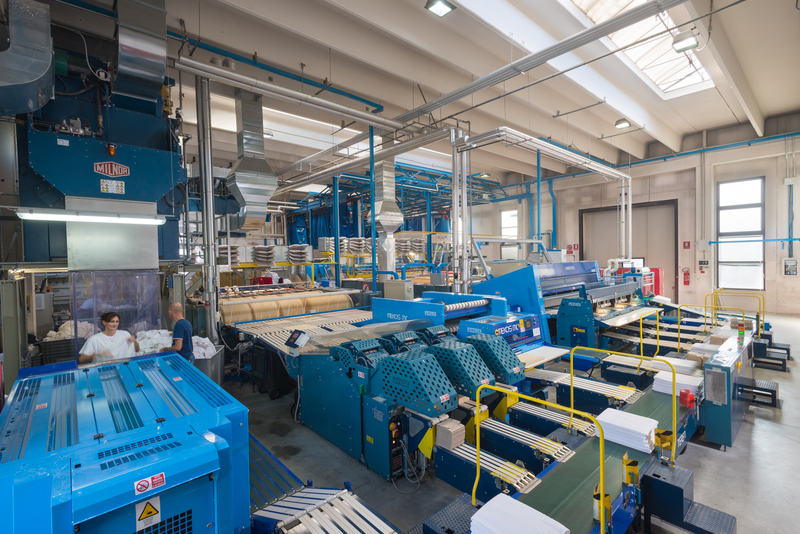 Subsequent steps have always been taken with an eye to superiority, defined not only as high quality service but also as technological and productive progress that is never removed from certain, irreplaceable values like safeguarding the environment. 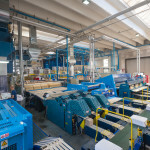 This kind of reasoning led to many wise decisions: the adoption of increasingly energy-efficient steam generators (processing up to 1,400 kilos per hour for the most recent acquisition), obtaining ISO 9001 quality certification, the innovative creation of a completely independent logistics center that is still connected to the laundry, the use of extremely sophisticated scanners to identify defective items, and long-standing relationships with a high quality brand for washers and other machines, as well as excellent relationships with brands of the best Italian-made products..
A strategy of best practices occasionally demonstrated by “facts”, like the recent inauguration of the new 300 sq. 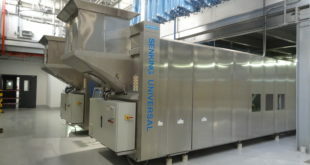 m plant that ensures continued long life for the LSG brand, splendid treasure of the Spolaore family. Previous WET E DRY CLEANER GUIDE Care labels… complicating even the simple things….